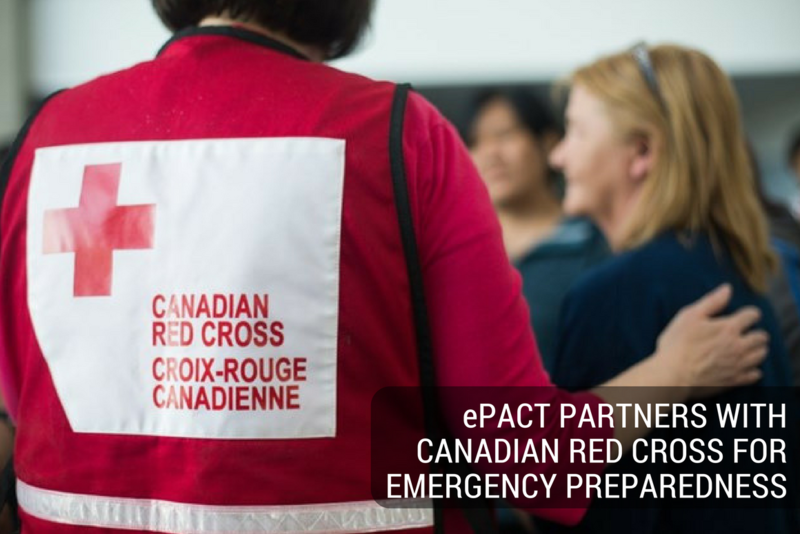 ePACT is excited to partner with the Canadian Red Cross to provide our clients, families, and community with access to affordable emergency preparedness resources. From first aid kits to flashlights, you can enjoy a 20% discount* compliments of the Canadian Red Cross and ePACT, so you, your family, and the organizations you are connected to can better prepare for any emergency. Add any items to your cart that you wish to purchase (the discount will be automatically applied at checkout). 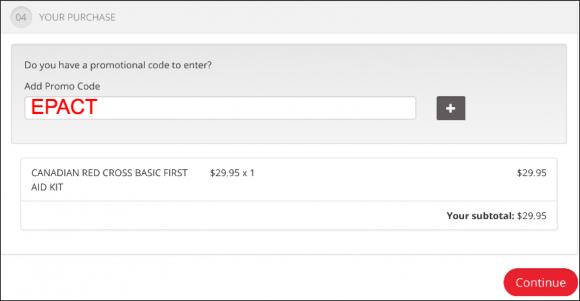 Benefit to Registering: Have access to your complete order history, and save billing and shipping information to make future orders a breeze! If you prefer not to create an account, you can still purchase products that are eligible for the discount! Simply visit the Canadian Red Cross eShop, add items to your shopping cart (note: you won’t be able to see ePACT Products without logging in), and, once you’ve added your shipping and billing information, add “EPACT” in section 4 to apply the 20% discount to any applicable ePACT products. If you’re an organization looking to purchase or upgrade your existing emergency supplies and first aid kits, we recommend registering so that you can take advantage of the 20% discount on a variety of products, and track your order history for future reference. You can update the quantity you wish to buy as you choose the items or at checkout. This is a great opportunity to purchase in bulk for your staff, organization, or specific initiatives. *Excludes AED products which have a 10% discount. 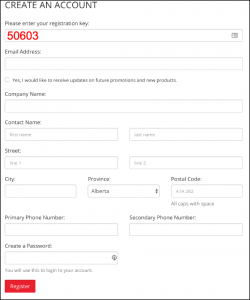 If you’re an ePACT user, soon you’ll be able to access these emergency supplies right from your ePACT account. Look for the Emergency Supplies link at the top of your account page, and you’ll see the products available for discount through Canadian Red Cross. When you’re ready to buy, one click will take you to the Canadian Red Cross eShop to complete your purchase in one of the two ways listed above. Emergency preparedness is the best way to support your family, staff, and organization in any crisis, so we hope that you find what you need!